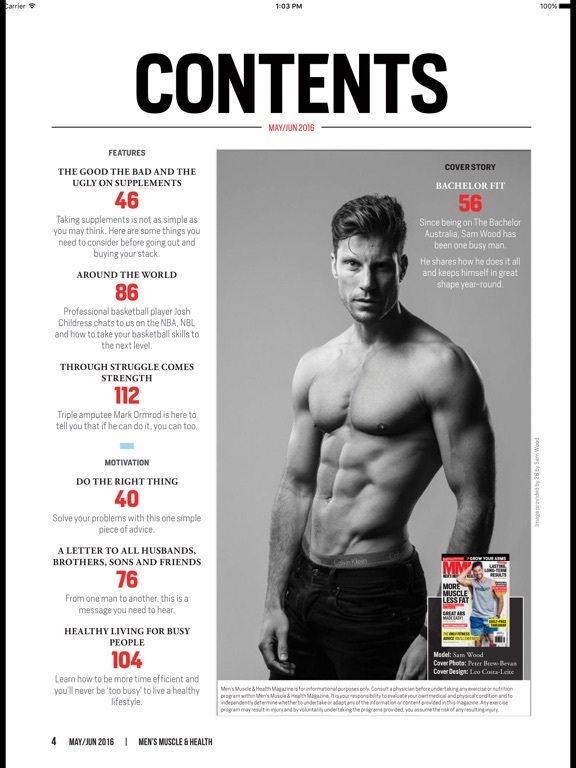 Your next level up in the fitness magazine world! 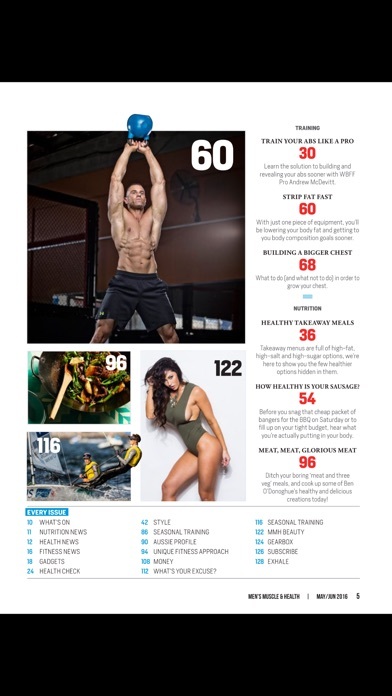 guide to creating healthy lean muscle, understanding your metabolism and gaining control in your life. 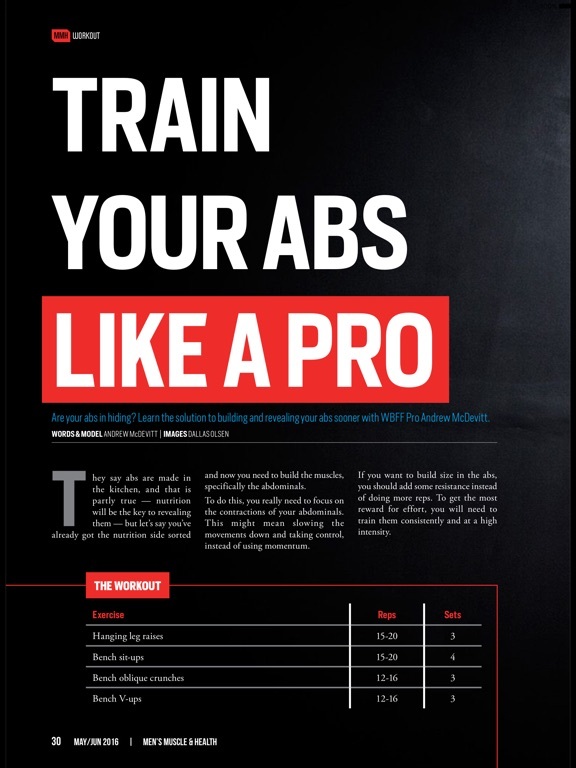 readers with an exclusive guide to building the body that they want for life without the need to spend hours in the gym. 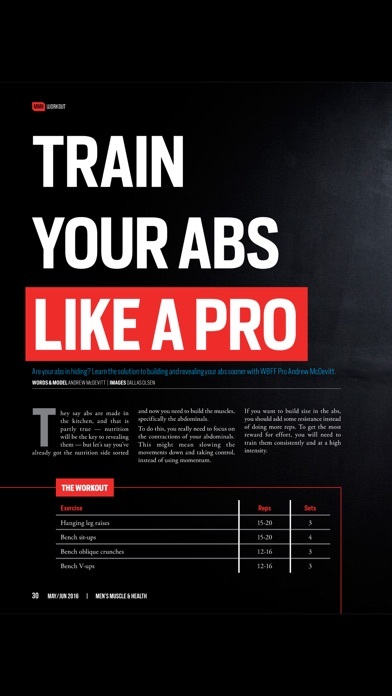 We seek out the most credible information and the latest research to provide you with an up-to-date education in training, nutrition and health to ensure that you can train like a champion. 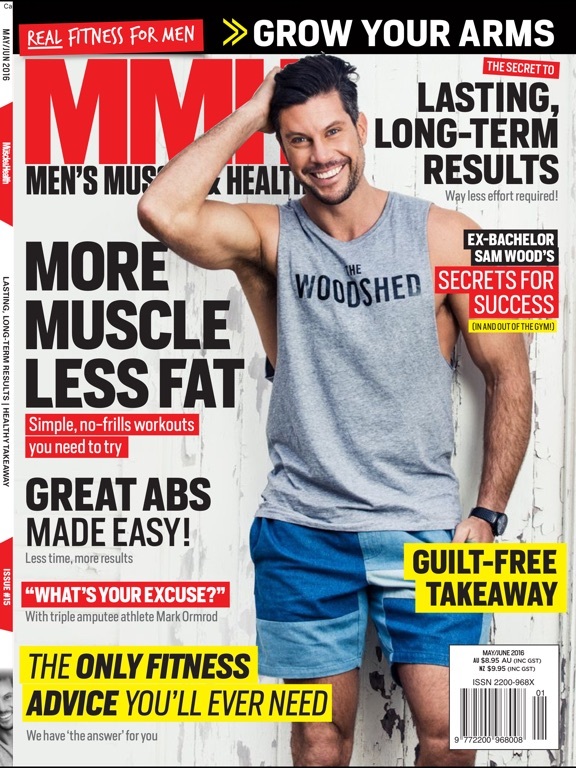 Our focus on constantly providing practical information and inspiration means that you can count on Men’s Muscle & Health for expert advice from the elite that will drive you to step up any challenge. 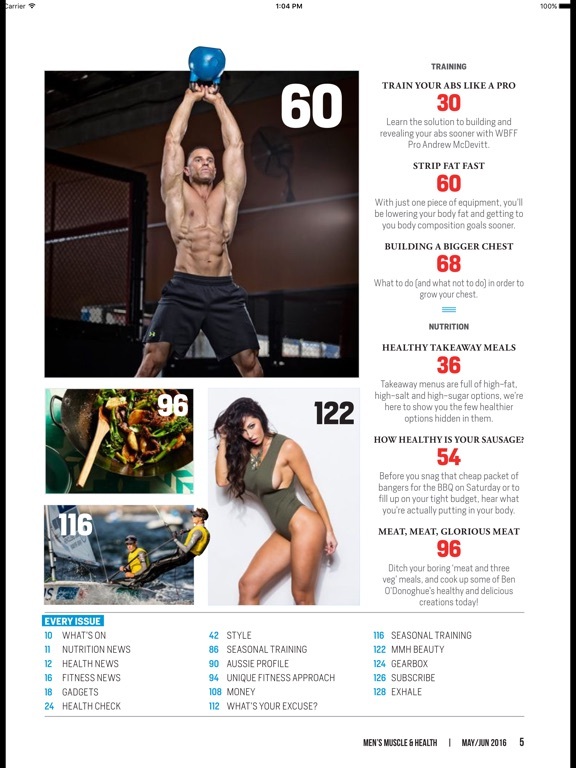 We will provide you with clearly explained workouts, interviews with industry experts and the latest research across our combination of magazine, social media and digital networks. Whatever your question, ambition or challenge, we’ll ensure you have the RIGHT advice, EVERY time. 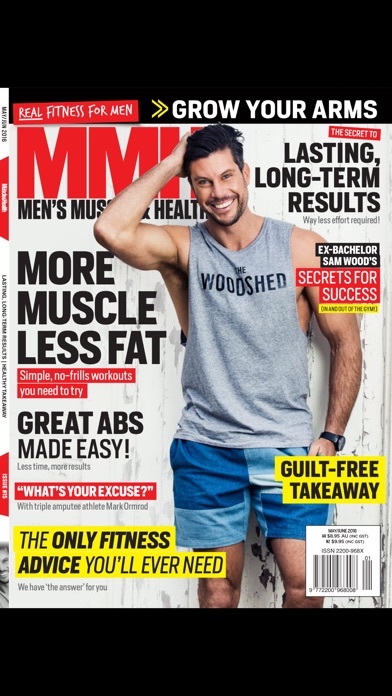 So if you want a body that is healthy, functional, and muscular all year round then you need Men’s Muscle & Health!